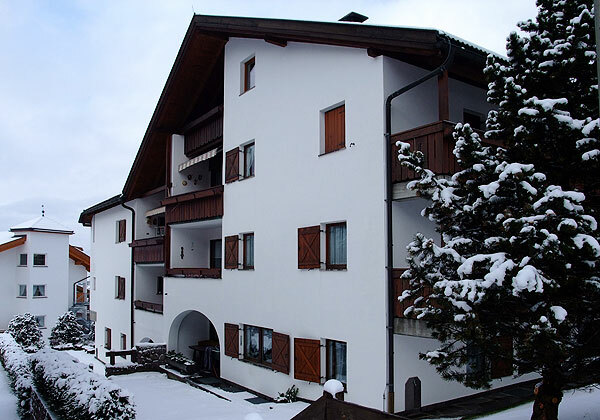 Are you thinking about an unforgettable holiday in the heart of the Dolomites away from traffic, and yet just a few walking minutes away from village centre? Are you dreaming about a holiday without using a car? Then you have found the right address! In our spacy apartment you will feel at home away from home. 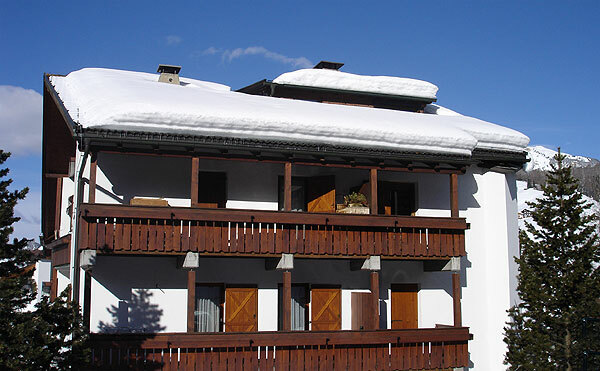 We welcome you in our apartment Ansciuda in Selva / Gardena. ( 4 - 5 Personen - 75 m² ).